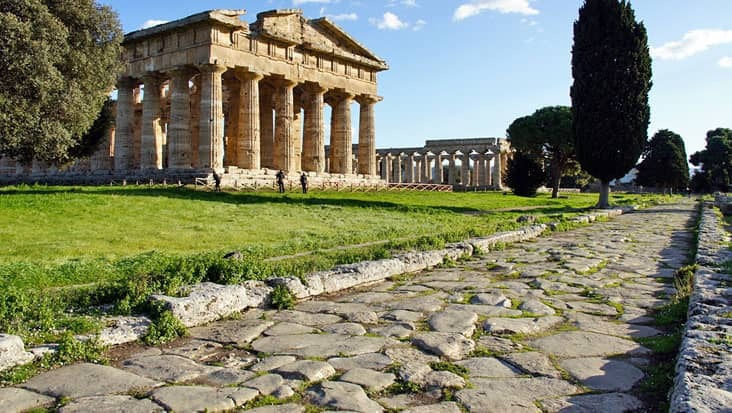 Hire Chauffeured Mercedes Sedans & Minivans for Sorrento to Pompeii, Vesuvius and Herculaneum Tour Examining Popular Natural & Historical Destinations. 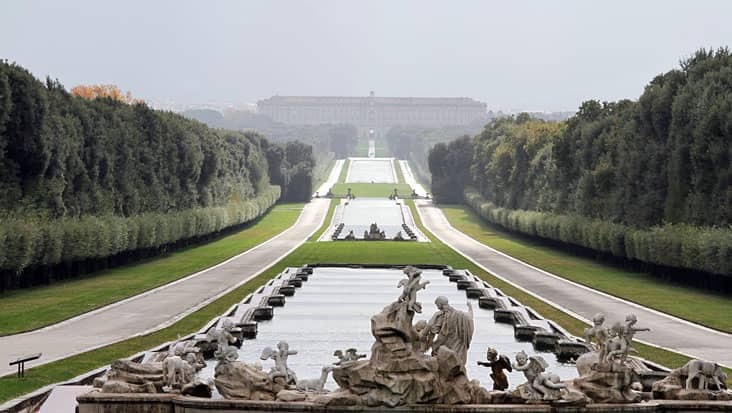 The best way to explore Italy is by hiring a road trip. 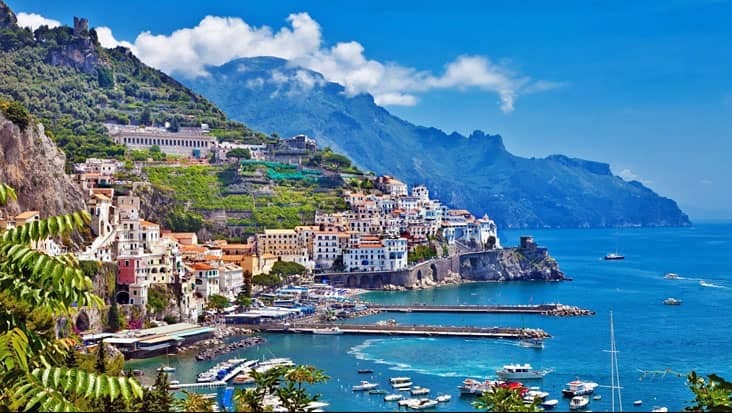 The lovely coastal region of Sorrento attracts millions of tourists every year. 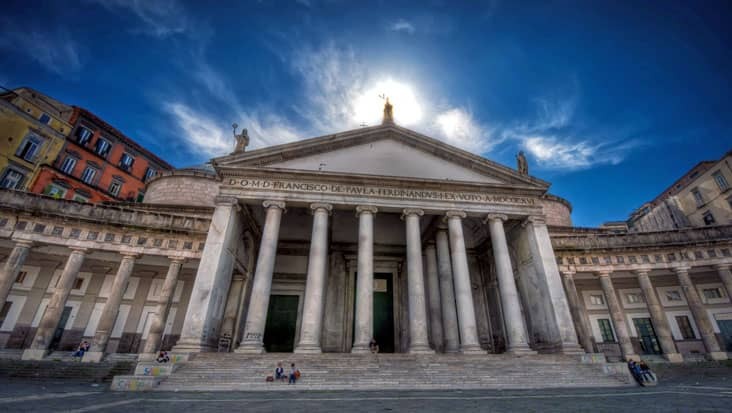 This area is quite artistic as it holds several popular monuments and architectural buildings. 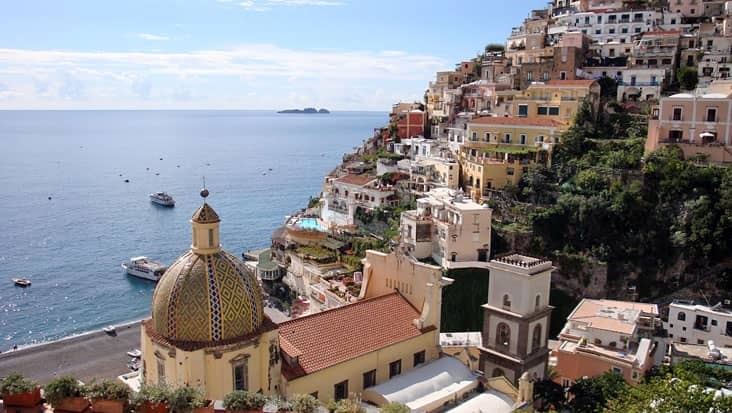 You can tour to various southern towns & cities from Sorrento in chauffeured sedans. 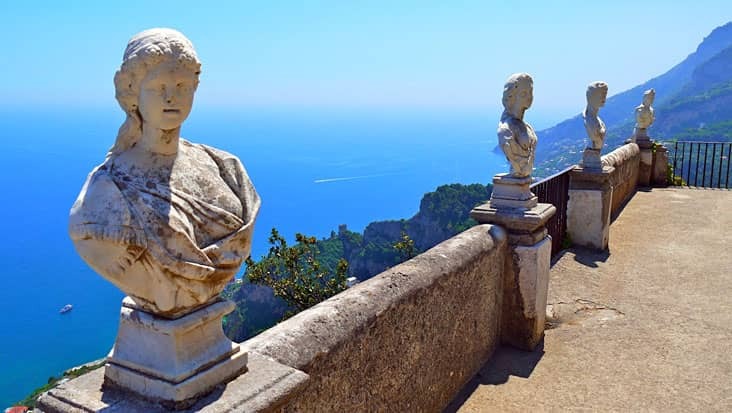 Benvenuto chauffeur service helps you access Sorrento to Pompeii, Vesuvius and Herculaneum Tour managed in a comfortable environment. 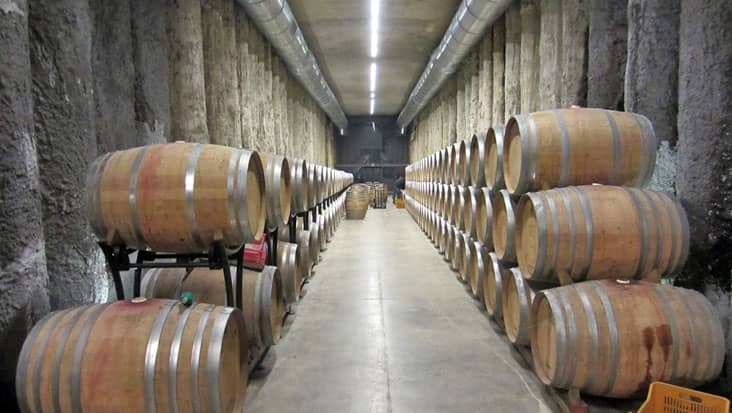 The tour would last for nine hours crossing several amazing locations that are wrapped in the arms of nature. 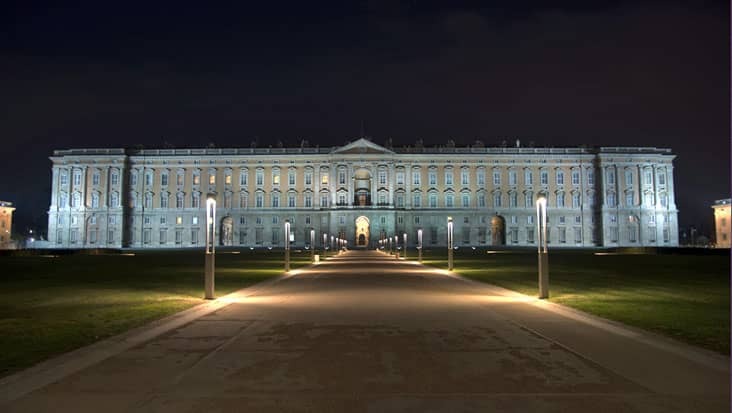 You must start this trip during the day time as it would prove advantageous for visiting maximum highlights. 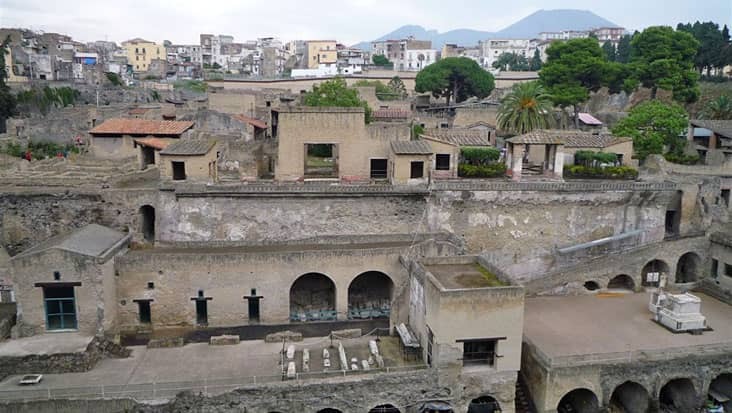 The trip from Sorrento to Herculaneum Pompeii and Vesuvius Tour would enlighten you about the vibrant history of the Roman era. 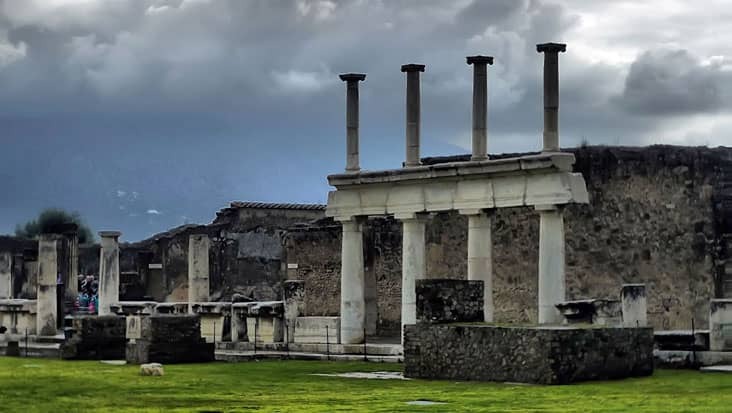 Pompeii and Herculaneum were active towns under the Roman Empire but were demolished by a volcanic eruption. 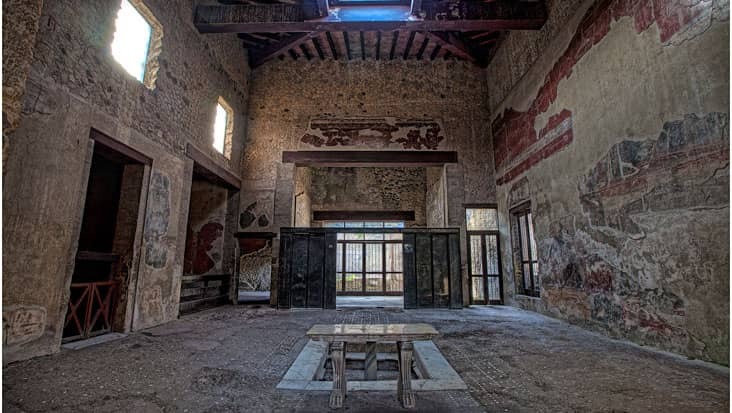 Pompeii has been transformed into an archaeological site that possesses ruins of castles & theatres. 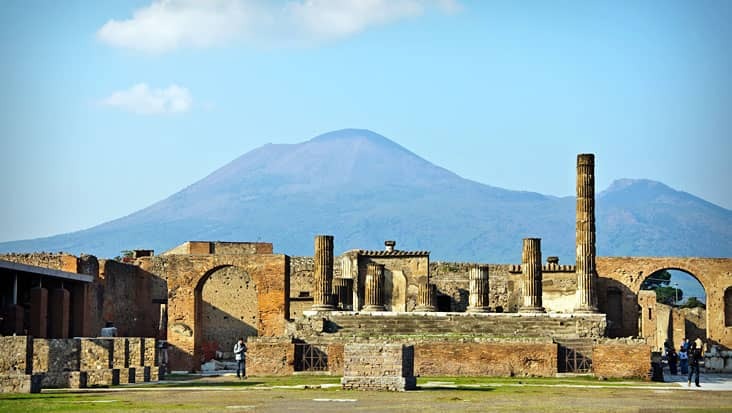 You can visit the Amphitheater of Pompeii and the Temple of Isis during this trip. 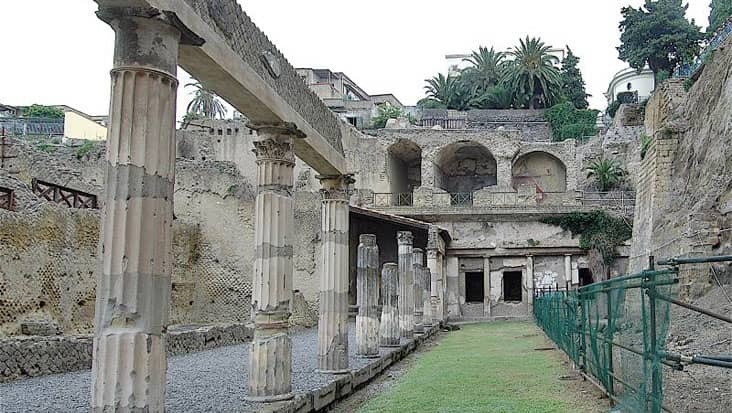 Herculaneum on the other hand manages attractive traces & artifacts from the first Greek civilization that dwelled in this land. 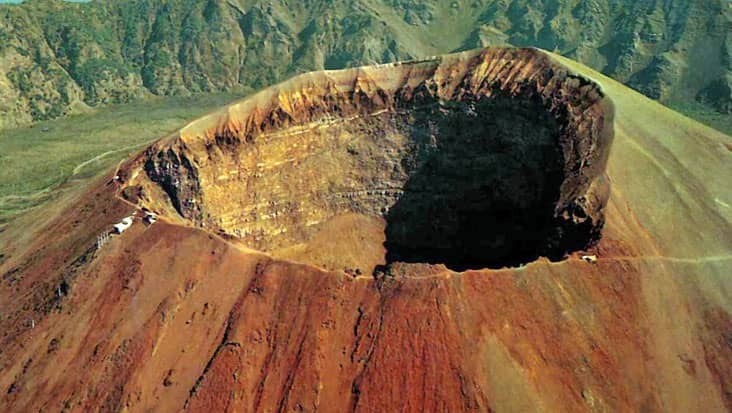 Mount Vesuvius is a marvelous natural structure that hasn’t spilled lava since many years. Tourists love the trek to reach the crater located at the mountain top. You can trust our driver for dropping you at the precise hiking spot. These chauffeurs are well aware of the local routes that prove as a good advantage for saving travel time. 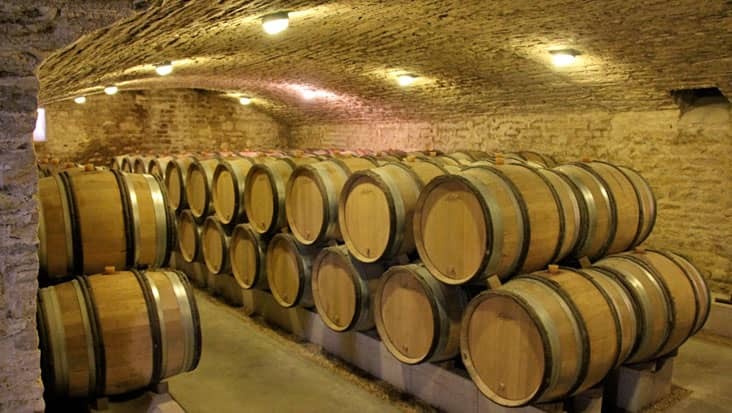 The English-speaking chauffeur hired from our service will keep you well informed about various highlights that fall in this trip. 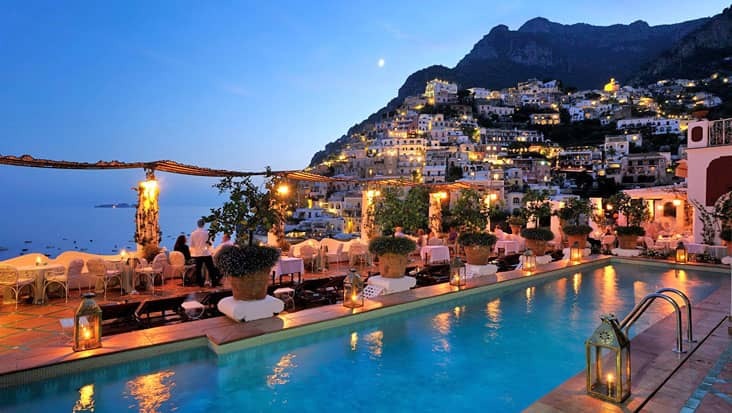 Our service also assists the travelers in finding quality restaurants so that they can dine at peace. The cost of dining and entrance tickets are excluded amounts that need to be paid on the spot. 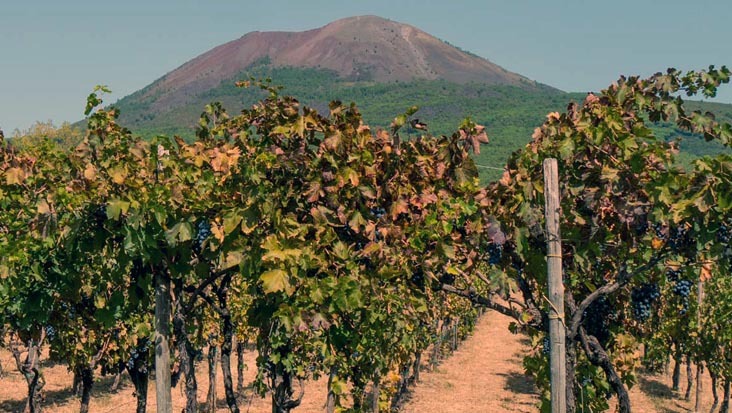 We offer exotic Mercedes & VW vehicles that can be easily accessed for Sorrento to Vesuvius, Herculaneum and Pompeii Tour. These cars consist of GPS systems that help in a simplified touring experience. Sedans, minivans and minibuses can be hired depending on the number of passengers. 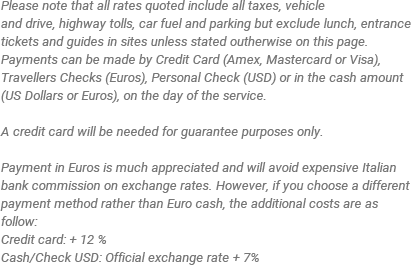 The tour cost value includes fuel, parking and toll taxes.